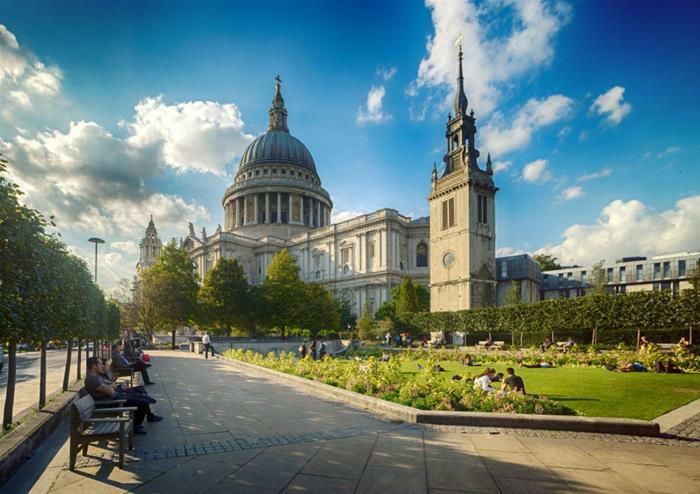 Become acquainted with London’s well-loved landmarks during this exciting panoramic guided tour. 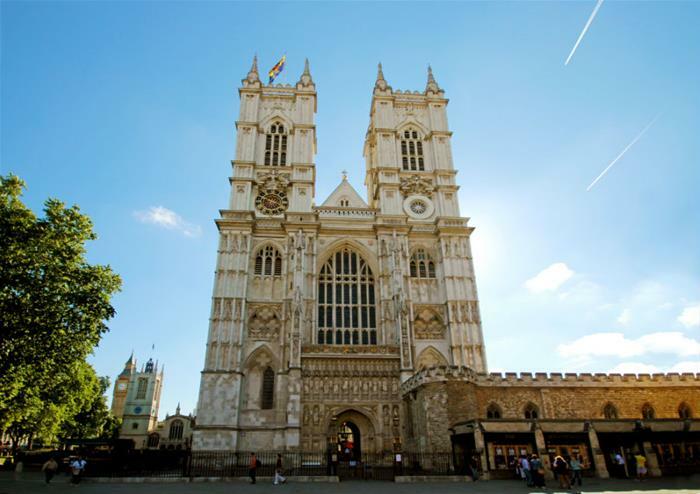 You will sweep past a host of top attractions and historic landmarks, such as Westminster Abbey, so have your camera ready. 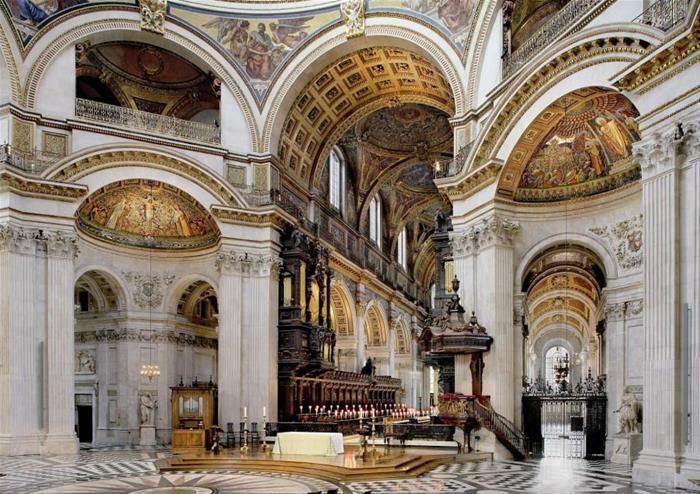 You can’t miss the Queen’s official London residence – it sits grandly in the centre of the city. 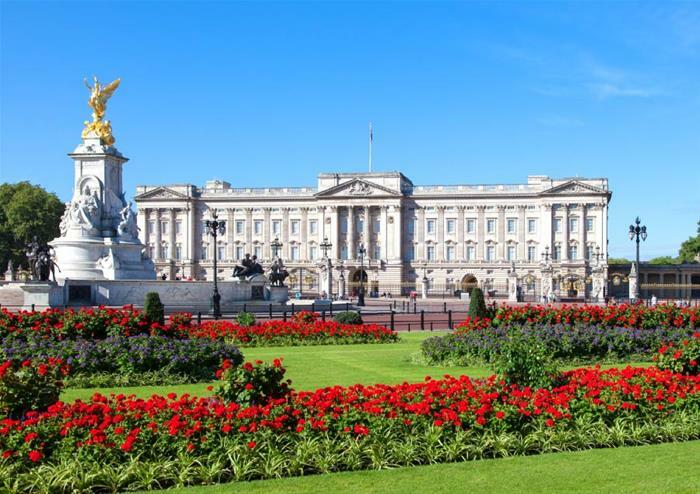 See this iconic house during our photo stop and count the number of foot guards on duty – if there are four outside the palace, Elizabeth II is home! 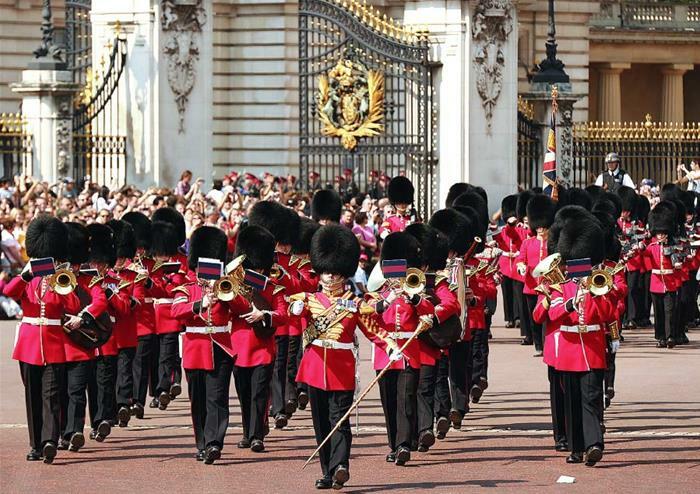 Experience the delightfully traditional changing of the guard ceremony – it’s a colourful spectacle that draws thousands of visitors each year. Sail away from the crowds during a scenic River Thames boat ride. 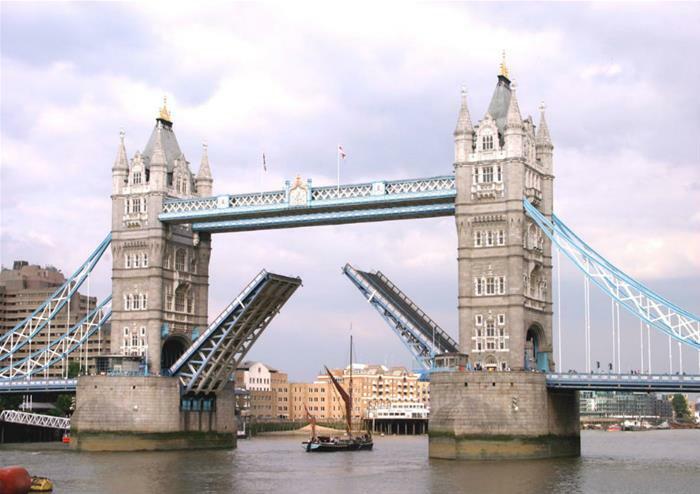 See some of London’s greatest landmarks from a gentle vessel on the famous River Thames and finish your tour in style. This tour will finish at approximately 12.00pm at Embankment Pier (subject to boat times).